Hatchet Fun: Free from eBay! 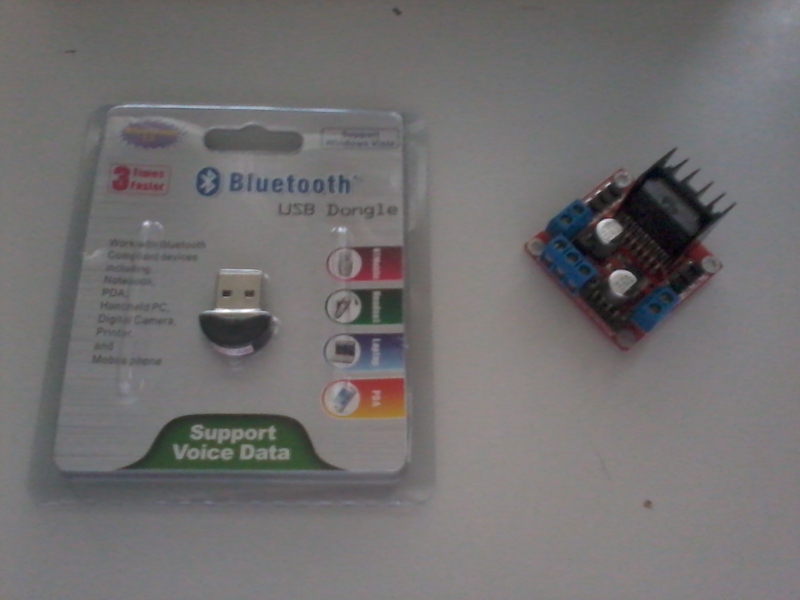 On the left is a USB Bluetooth Adapter that will let me remote control everything with a PS3 controller.. Maybe even my phone, We'll see. On the right is a Dual H-Bridge Motor Controller.. This is what I'll use to control the motors through an Arduino.